New products range from the Limitless brand is just astonishing. 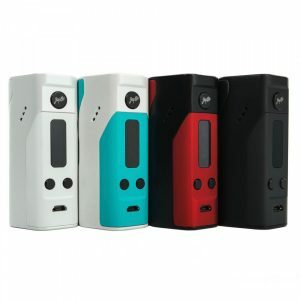 Today we are looking at another new release called Arms Race Box Mod. 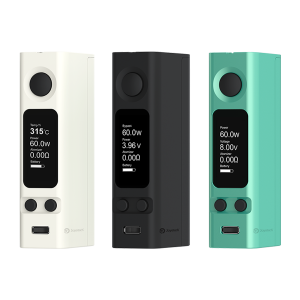 The first thing that strikes when looking at this box mod is its design. As the whole line of new products, Arms Race also has a futuristic angular design. The rubberized bottom part with unique ornaments adds, even more, sharpness to the device. It also serves as a helper to provide a better grip and makes the mod handier. 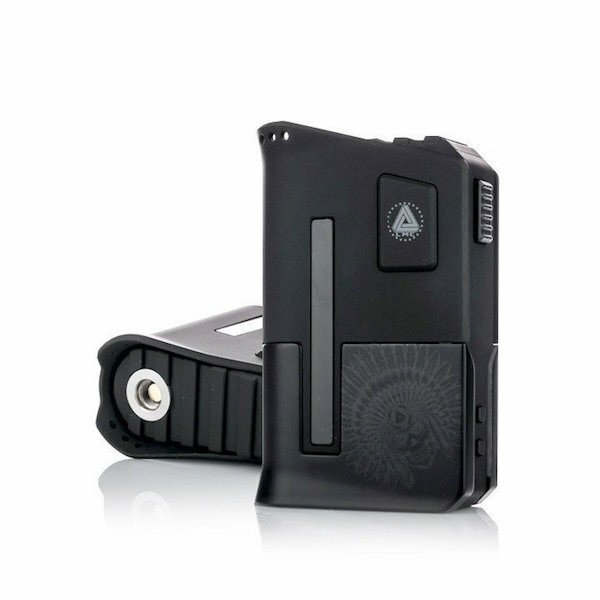 The Limitless Arms Race Box Mod has all the other features experienced vaper may need. 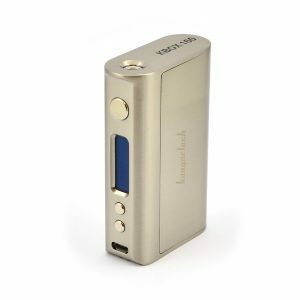 The maximum wattage output of this device is 200 watts. In order to get this, you need to use two 18650 batteries. It is very easy to put them in or take them out. Simply push up on the magazine cover which hides the batteries, slide the clip and pull it down. The Limitless Arms Race Box Mod has a proprietary chip set which lets you take down the resistance to 0.1 ohms. The product also offers a TC Mode. It is very easy to navigate through the menu and to use this device in general. 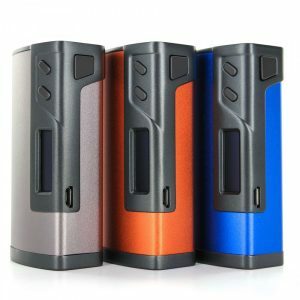 A lot of great features, eye – catching design, affordable price – The Limitless Mod Co Arms Race Box Mod has everything that vaper needs.